Tomorrow morning I'm on a jet plane headed for Beautiful Sunny California! Yahoooo! The bags are packed and I am ready to roll! 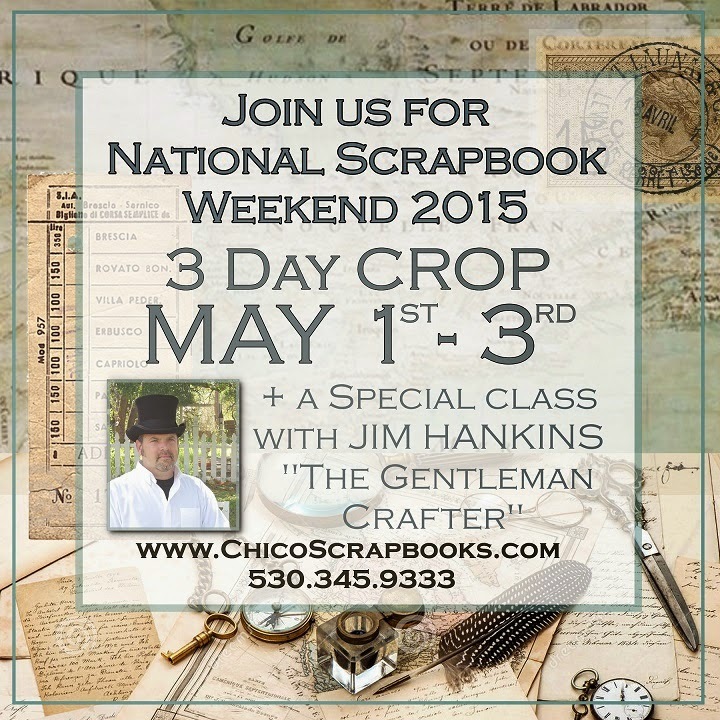 We are going to have an awesome time crafting with the ladies and gents on this 3 day NSD event at Chico Scrapbooks. A weekend full of crafting fun, awesome fellowship and great food! Can't wait! !